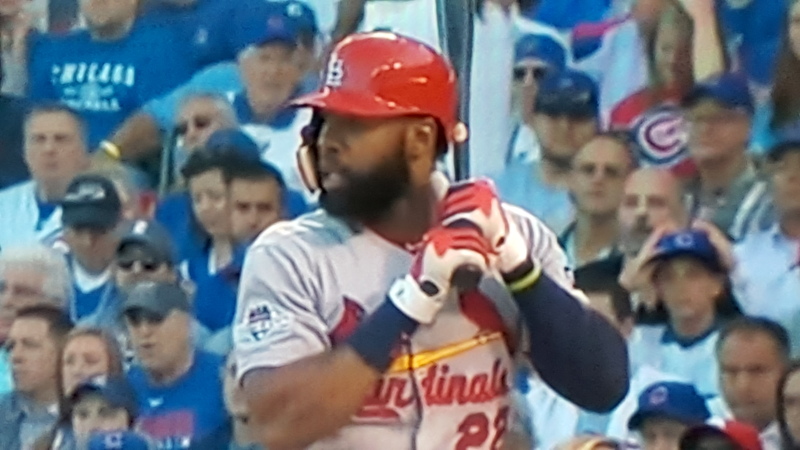 December 11, 2015, Queens, NY Former St. Louis Cardinals outfielder Jason Heyward signed an 8-year $184 million deal ($23 million annually) to join the Chicago Cubs. Heyward, a Ridgewood, NJ product, made $8.8 million last year, so an extra $14.2 million will definitely put him in another tax bracket. The Cubs won 97 games last season, and that qualified them for third place in MLB’s most hotly contested division, the National League Central. They were bested in the regular season by the Pittsburgh Pirates (98 wins) and the division winner St. Louis Cardinals (100 wins). The move makes the Cubs not only the favorites in their division, not only the favorites in the National League, but favorites to win it all next year. The 26-year old is entering into his prime years having been in the league for five years. Last season he batted .293, hit 13 hrs., and had 60 rbi, to got with an OBP of .359. These aren’t exactly gaudy numbers, but Heyward is one of the best defensive players in the league. Theo Epstein, President of Baseball Operations for the Chicago Cubs, spearheaded the Boston Red Sox’s dominance in the first decade of the millennium. In 2011, he left the Red Sox and went to the beleaguered Cubs who haven’t won a World Series since 1908 and has turned the franchise around. You would think that the relatively young Epstein (41 yrs. old) would rest on his laurels since the Cubs beat the Pirates in the Wild Card, one-and-done, and then went on to beat the Cardinals in the division series. Epstein added infielder Ben Zobrist and RHP John Lackey. Those two signings put them slightly ahead of the Cardinals, but getting Heyward was the coup of the off-season. Not only do they gain a good player with tremendous upside, but they poached him from the team that was considered to be the league standard. And then there is the Cubs manager, Joe Maddon. Arguably, the best in the game. The New York Mets did well to go to the World Series. Even though they lost, the expectations are high, but they haven’t made any significant moves yet. They will have to if they want to keep pace with the Cubs. Speaking of expectations, the Cubs faithful are in a frenzy realizing this may be the year. A century plus is too long to go without winning a title. For the Cubs, all signs are pointing to next year being their year. The acquisition of Heyward may be the final piece of the puzzle.